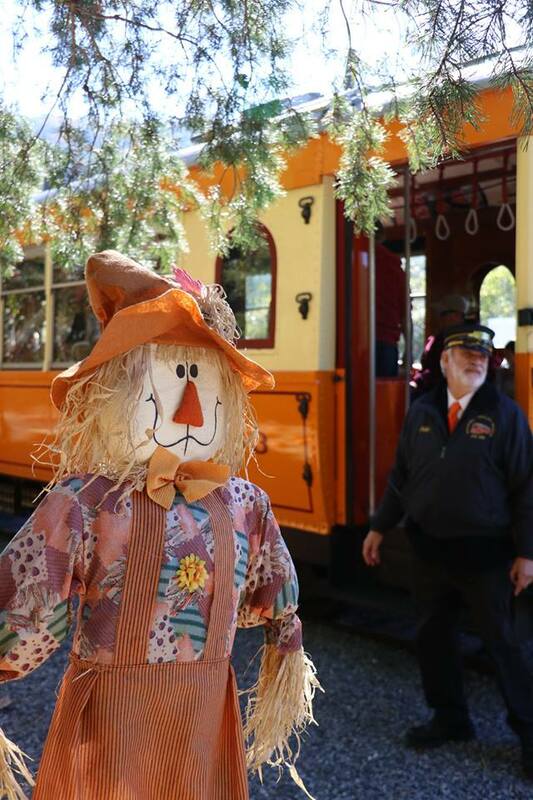 Show off your Halloween costume on our historic trolley car rides. 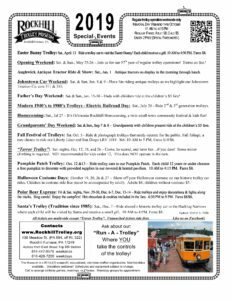 Children in costume ride free (must be accompanied by adult). Online Ticket Sales are available through our partner, WhistleTix.